The expansion of mines is set to trigger an increased need for electricity generation capacity. This, in turn, will fuel the development of the transmission and distribution (T&D) market in the region. 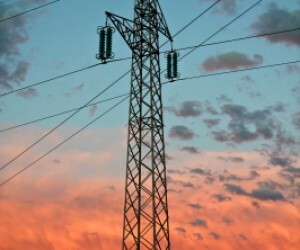 New analysis from Frost & Sullivan (http://www.energy.frost.com), "Southern African High Voltage Transmission and Distribution Market", covering Namibia, Botswana and Zambia, finds that the market earned revenues of $327.4-million in 2012 and estimates this to reach $393.4-million in 2016. 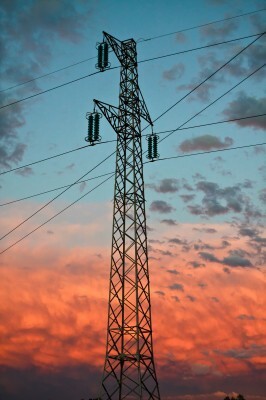 The research includes high-voltage switchgear, high-voltage cables, and high-voltage transformers. While the need for increased electricity generation is evident, the region is still unable to meet the current load demand. Plans to enhance power generation will therefore, necessarily, involve significant investments in generation and transmission infrastructure as well. African countries have a reputation of resisting the integration of independent power producers (IPPs). This perception is changing. "Southern African High Voltage Transmission and Distribution Market" is part of the Energy & Environmental Growth Partnership Service programme. Frost & Sullivan’s related research services include: "The Future of Namibia and Energy", "Financing Energy Projects in Africa", and "Overview of the Key Uninterruptible Power Supply Markets in Sub-Saharan Africa". All research included in subscriptions provide detailed market opportunities and industry trends that have been evaluated following extensive interviews with market participants.